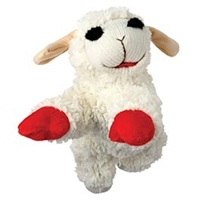 Shari Lewis' beloved lamb, classic loveable soft plush toy with squeaker. 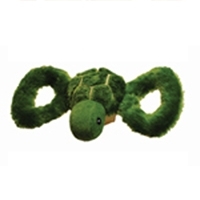 Great for nostalgic pet owners. 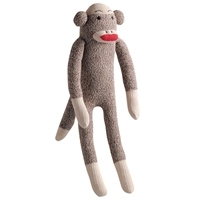 Multipet Sock Pals Small Monkey 10"
Just like the traditional toys that we grew up with. 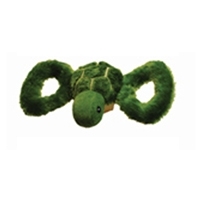 Give your dog a little nostalgia in his play time. 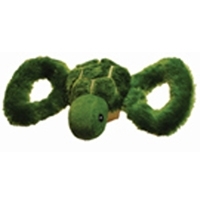 This funky style pet toy can be used as a retriever and a back scratcher. 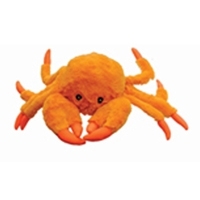 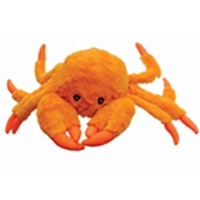 Either way, this toy will be your pet's favorite snuggly companion. 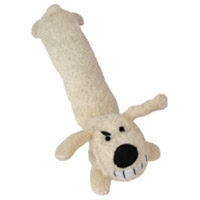 Each Loofa Dog has a squeaker for additional interest. 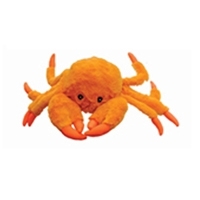 Multipet Loofa Dog Large 18"